longlining effects on sharks Archives - We Love Sharks! longlining effects on sharks Archives - We Love Sharks! 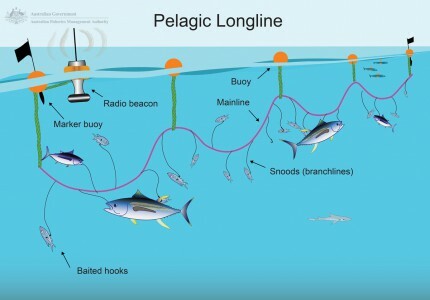 In their drive for faster catch and more profits, longlining is a popular fishing technique among commercial fisheries. But it has devastating effects on sharks and other sea creatures.